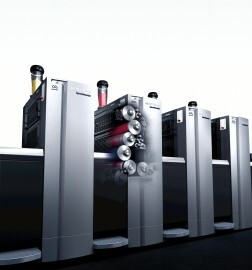 Saphira Performance Kits contain consumables that have been developed for specific Heidelberg technologies such as Anicolor or coating before and after sheet reversal (LPL). These consumables are designed to work in perfect harmony with each other and the machines they are used in. As a result, you are ideally equipped to achieve top performance in your print production operations.